While travelling most people wish to immerse themselves completely in the local culture, cuisine and history – no matter the destination. Certain destinations are better for this than others, and Lafayette, Louisiana is one of them. In Lafayette you will find yourself lucky enough to be able to experience true Cajun and Creole culture first hand, and to taste the local flavors at the heart of Acadiana. The cultural influences can be experienced throughout the city, and you’ll find it in the food, music and the locals. There’s a lot to see in Lafayette, and you’ll quickly find that you won’t have a minute of boredom. 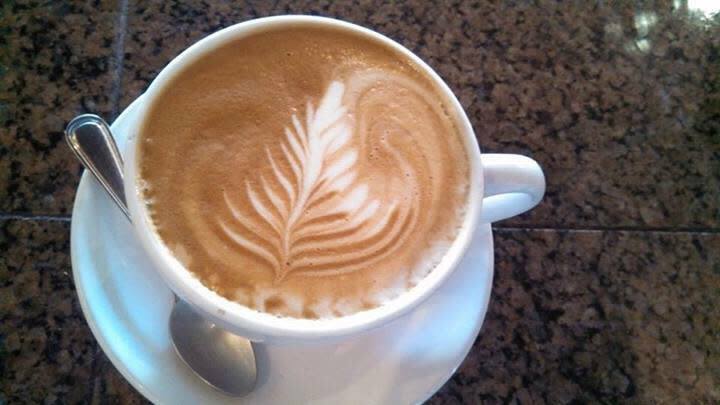 In addition to the food and flavors we are all so aware of, Lafayette has some killer coffee! The coffee shops in town are all worth a visit, and below you’ll find a list of some of our favorites. Coffee shops and cafés are often regular pit stops for tourists and visitors, as you will always need a break in the midst of exploring. In Lafayette, the coffee shop where you choose to relax in between tours, sights and shopping shouldn’t be the first, random café you pass once your feet get tired. With so many unique places in the city, you can bet the coffee shops are just as original! A favorite amongst locals and visitors alike is The Lab Experience, where you’ll be amazed by their vast coffee selection and special pastries. If you’re lucky enough to stop by during one of their Saturday morning cartoon sessions you’ll be in for a treat. If you need something more filling, head to The French Press, where you can enjoy great French press coffee with an all-day breakfast where they focus on bringing you the best of the best by mixing Cajun, Creole and American cuisine. If you like your coffee New Orleans style make sure you drop by Johnston Street Java. 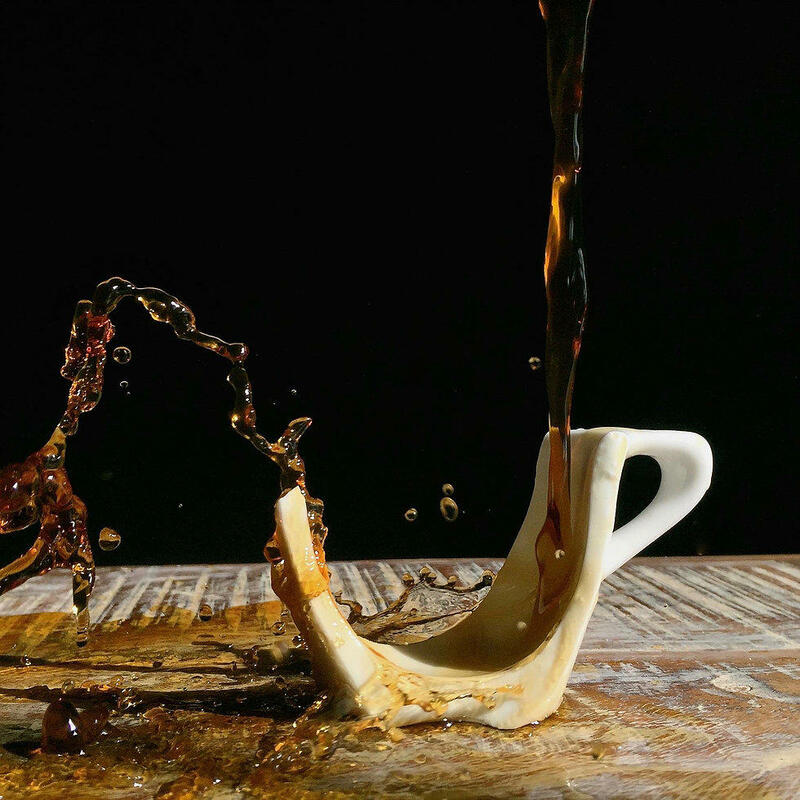 Pop in on a Friday around 4:30 p.m. and you may even hear a couple of tables speaking en français over a cup of coffee for their weekly French table. 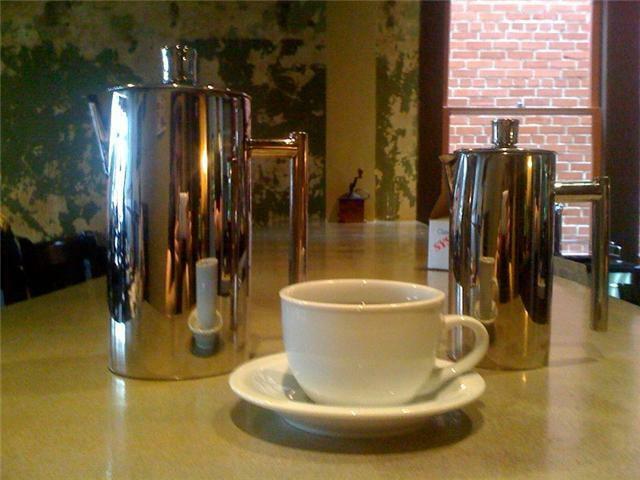 Image courtesy of Reve Coffee Roasters. 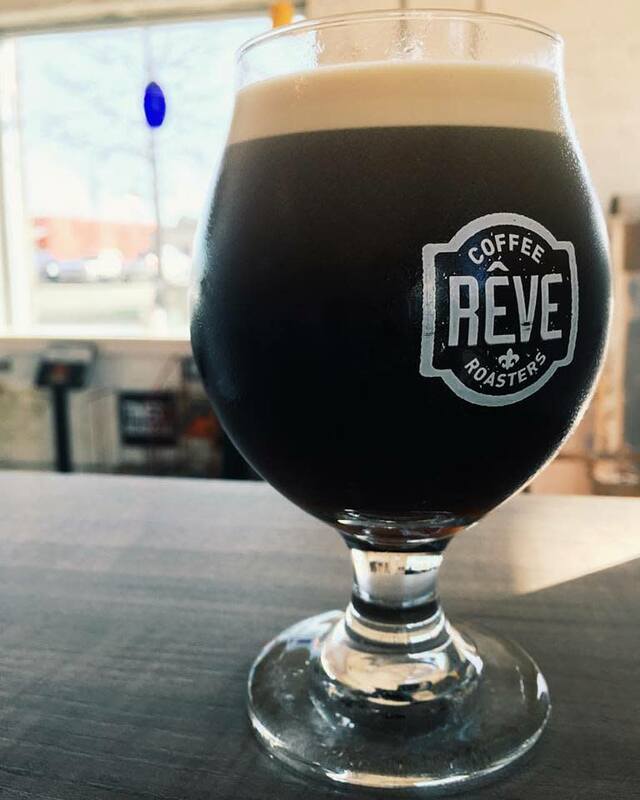 Lafayette is also home to local roasters Rêve Coffee Roasters. 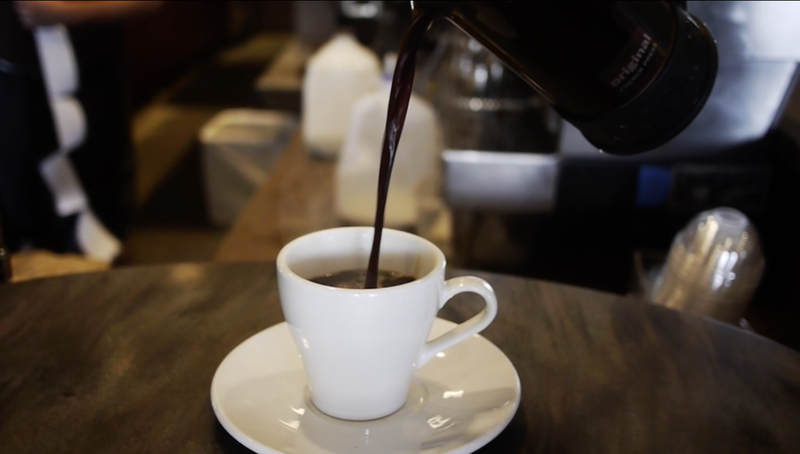 They supply numerous coffee houses in and around the state with roasted beans and also own other coffee houses in Acadiana, each with its unique aesthetic. Their roasting operation takes place at its namesake coffee house located in Downtown Lafayette. There you will find their latest roasts in everything from pour overs to nitro iced coffee and everything in between. They also offer breakfast and lunch if you need a bite to go with your coffee. Image courtesy of Black Cafe. 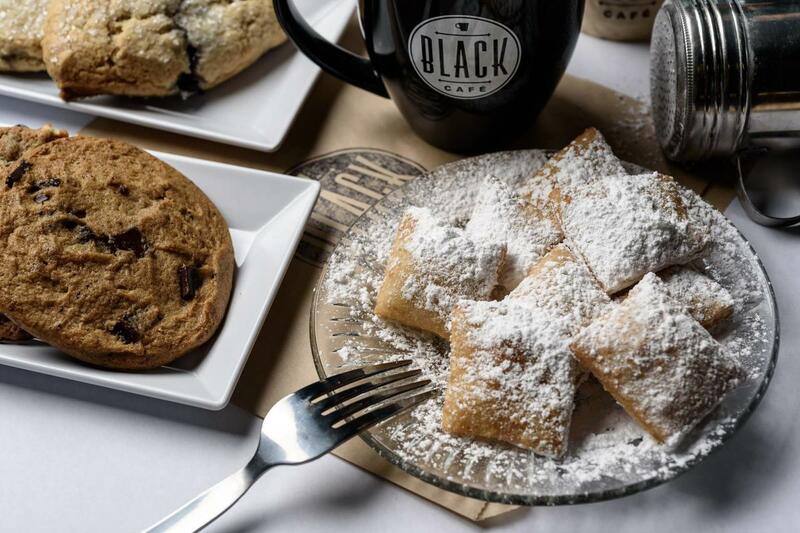 A great neighborhood coffee shop is Black Café. There they serve a specialty blend of roasted Rêve coffee beans unique only to Black Café. They also are known for their various styles of scotch egg as well as their lunch options. Of course, a visit to the South is not complete without a quick stop at CC’s Coffee House which began in 1995 in New Orleans. 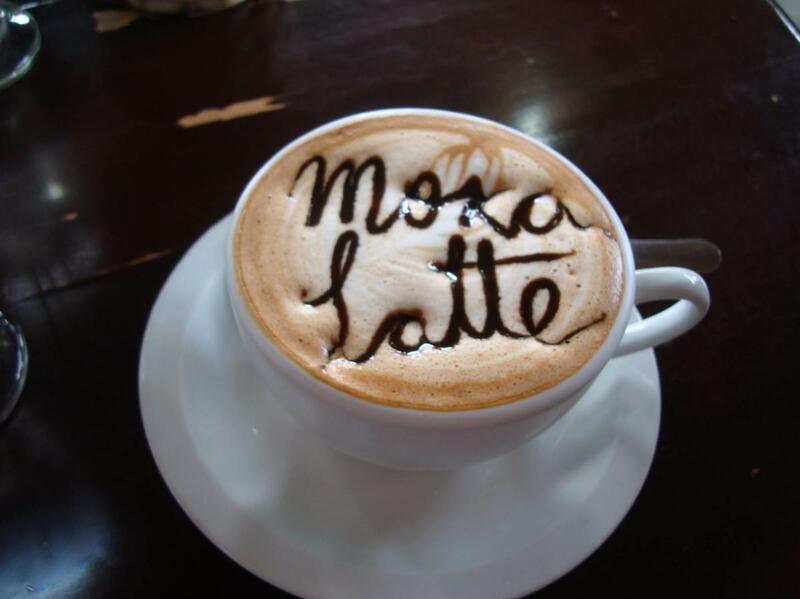 They serve up their signature Community Coffee in the normal coffee house drinks, but also several fun specialty drinks, such as the Mochasippi. If you want inspirations from across the sea, a visit to Carpe Diem Gelato & Espresso Bar will leave you satisfied. This Italian-owned coffee shop is known for their great gelato, espresso and cooling ice coffee. On hot days it is a must! As you can tell by now, there are several great coffee spots in Lafayette, and I am sure there are more to be added to the list above. So for your next visit, make sure to take note of where you sit down to relax when you are in need of a java pick-me-up!